An interior designer examines and designs interior workspaces that are functional and well-suited to the needs of the homeowner. As a designer, you have to make a decorative design for corporate offices, homes, restaurants, exhibition halls, hotels, etc. 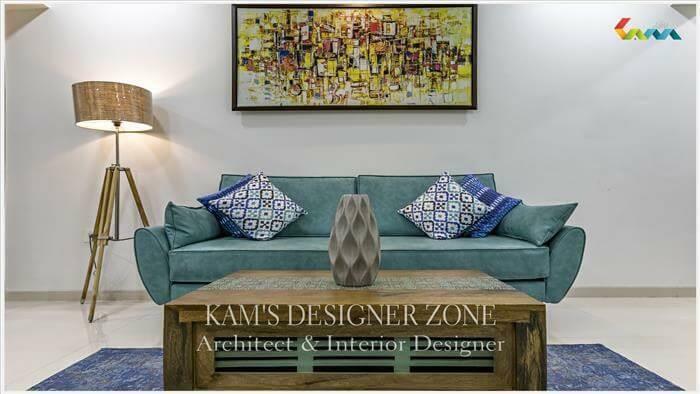 The roles of interior designers should be to create a palette of colors, choosing suitable furniture. Decorate the space with fabrics, window treatments, luminaries, and tapestries. An interior designer must communicate with his clients effectively. The interior design is to make sure the design fits the idea of the owners. If you are thinking about redecorating an existing home or building a new home. Aesthetic design and space planning are the most important to your satisfaction. Most importantly, it is important to have an objective, outside and professional perspective you can assign to plan accordingly, select items wisely and provide for future needs. 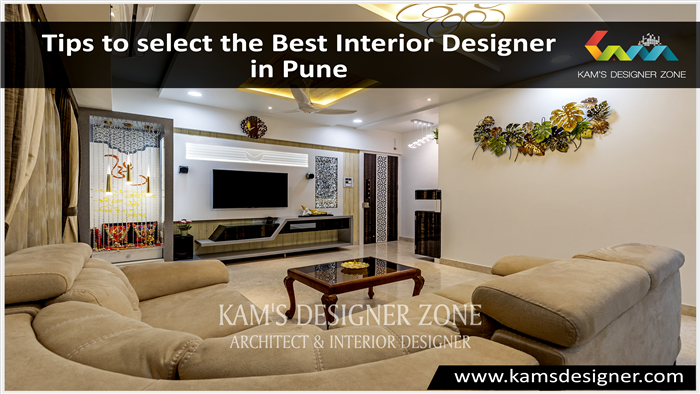 An interior designer is professionally trained to make the best interior environment that solves challenges offered within the allotted space. 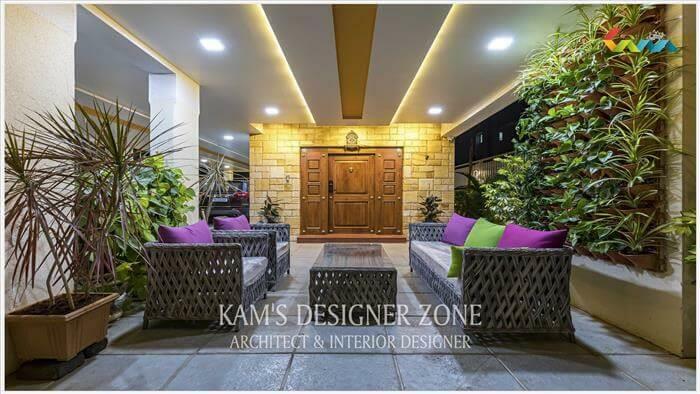 The best interior designer in Kharadi can also focus on decorating the specified space. 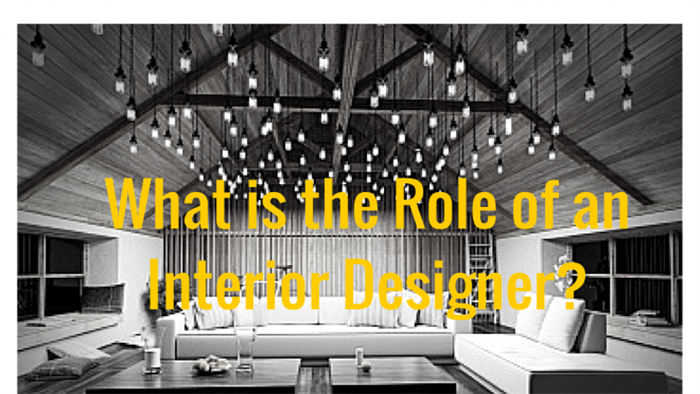 The interior designer knows the building codes, provide representations and illustrations. As a designer, they can help the owner to solve the best designs with space. 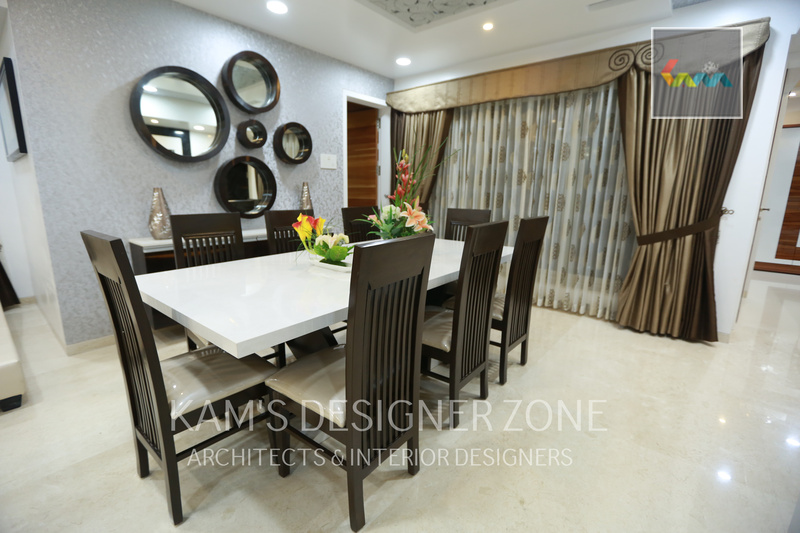 In essence, the interior designer works as an advisor and guide for the client. When working with the best interior designer, there is a meeting with your customers. It makes known the needs of the customers. The first meeting assigns the homeowner to know the priorities. It also helps to decide if there is the best relationship between the homeowner and the interior designer. Once confirmed the scope of the project. The interior designer can work with clients to decide the best methods to work together. Interior designers play an important role in the project or process..